Because good things come in pairs, yet another Archos tablet has popped up over at the FCC shrouded in mystère. Aside from the tab’s name, the A80S, and its de rigeur WiFi b / g / n capabilities, not much else can be glimpsed from the product’s filings. If the French company’s recently unveiled 80 G9 and 101 G9 offerings are any indication, we could be looking at a dual-core processor setup and some version of Android — potentially even Ice Cream Sandwich. We’ll keep an eye out for any further spec-related developments, but until then, you can satisfy your Archos sweet tooth with this Gingerbread duo. Archos A80S shows up at the FCC, keeps its specs hidden originally appeared on Engadget on Thu, 18 Aug 2011 17:57:00 EDT. Please see our terms for use of feeds. 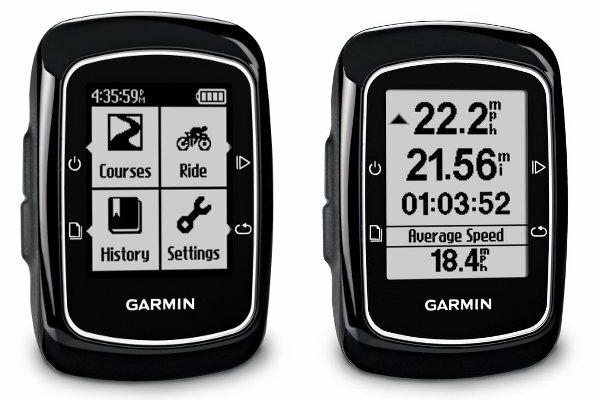 The Garmin Edge 500 and 800 are pretty sweet GPS-enabled cycling computers, but they’re also pretty expensive. The new Edge 200 shaves a cool Benjamin off the price of the aging 500 by cutting back on non-essential features. There’s no navigation function or even the ability to pull in data from power meters, heart rate monitors or cadence sensors. It will, however, map your rides, let you download them over USB and share them via Garmin Connect. The 200 offers up basic info like speed, distance, calories burned and time without the need for additional harfware or a complicated set up. You can keep on pedaling for quite a while too, thanks to the roughly 130-hour memory and 14-hour battery life. The Edge 200 should start popping up sometime in Q3 for $150 and, before you go, check out the PR after the break. Garmin Edge 200 is a GPS cycling computer for riders on a budget originally appeared on Engadget on Thu, 18 Aug 2011 17:28:00 EDT. Please see our terms for use of feeds. While Samsung, Apple, HTC and others battle it out in court with lawyers and expansive patent portfolios, one man seems to know how real geeks settle disputes — with a deathmatch. Markus “Notch” Persson, the man behind Minecraft and head of Mojang, has decided the best way to put the trademark squabble with Bethesda to rest is two rounds of three-on-three Quake 3 Arena action. 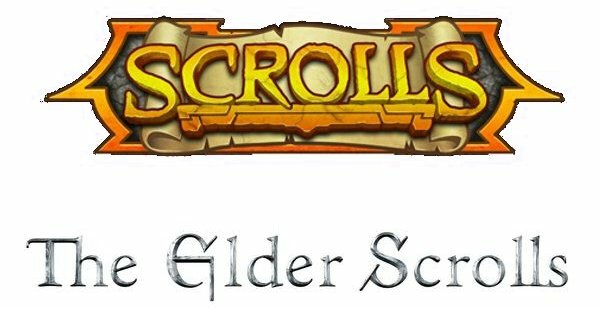 The Elder Scrolls developer is sticking with the same tactics that have made smartphone companies our new least-favorite corporate citizens, but Notch thinks ownership of the word “scrolls” can best be determined with BFGs and railguns. With any luck this will catch on and, when Steve Jobs and Larry Page lead their forces into battle in Team Fortress, we’re gonna have to put on our money on the Mountain View crew. Minecraft creator challenges Bethesda to deathmatch for the word ‘scrolls’ originally appeared on Engadget on Thu, 18 Aug 2011 16:59:00 EDT. Please see our terms for use of feeds. This entry was posted on August 18, 2011, 6:12 pm and is filed under Mobility. You can follow any responses to this entry through RSS 2.0. Both comments and pings are currently closed.